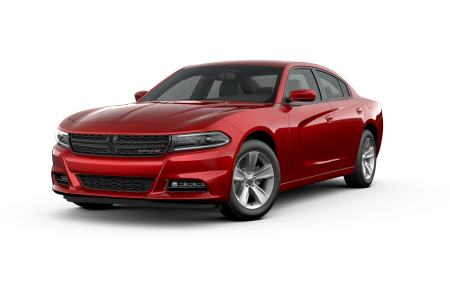 OverviewRecharge your driving experience with a new Dodge vehicle from Jack Key Chrysler Dodge Jeep Ram of Alamogordo! Browse our online showroom or visit our Dodge dealership in Alamogordo, New Mexico. 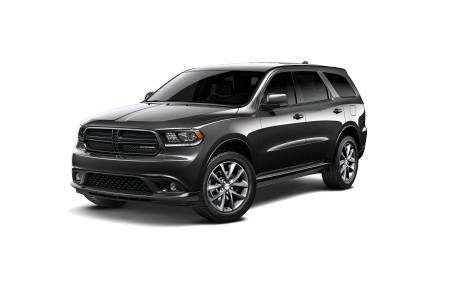 Just off of US-70, see us for serious deals on a Dodge Charger, a muscle machine disguised as a family sedan, or a Dodge Durango SUV, a trifecta of impressive towing, sleek tech, and tireless off-road ability. 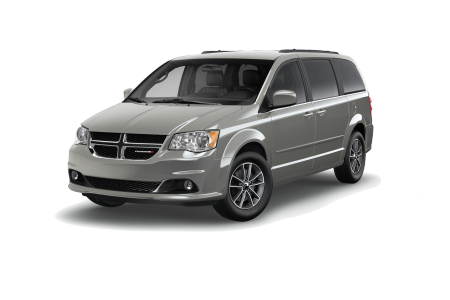 For a more family friendly option, pile the crew into the Dodge Grand Caravan, a versatile passenger van with endless cargo flexibility. 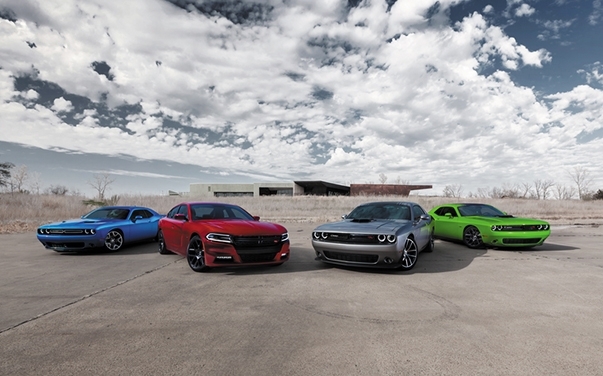 For true power, opt for the raw magnificence of the Dodge Challenger, and bring your speedway fantasy to life. Lease a new Dodge model at your local Alamogordo, NM dealership. Save cash on your next new car purchase at our auto finance center with dealership incentives and special programs from Jack Key Motor Chrysler Dodge Jeep Ram of Alamogordo. Our dealership offers a military discount for service personnel, as well as vehicle specials on the Dodge vehicles you're looking for in Alamogordo, NM. Schedule a test drive in a new Dodge vehicle today! Drive into our Mopar Express Lane in Alamogordo, NM for an oil change or tire rotation, no appointment necessary! You can save even more on competitive prices with Jack Key Motor Chrysler Dodge Jeep Ram of Alamogordo auto service coupons for diagnostics and brake service. 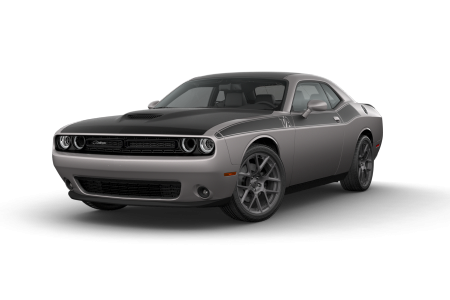 We're your go-to Dodge service center, as well, for genuine Mopar performance parts and Dodge accessories. Stop by Jack Key Motor Chrysler Dodge Jeep Ram of Alamogordo today to see how we can help you and your Dodge vehicle get back on the road!